The Ita Fort is an ancient fort, which is located in the heart of the city. 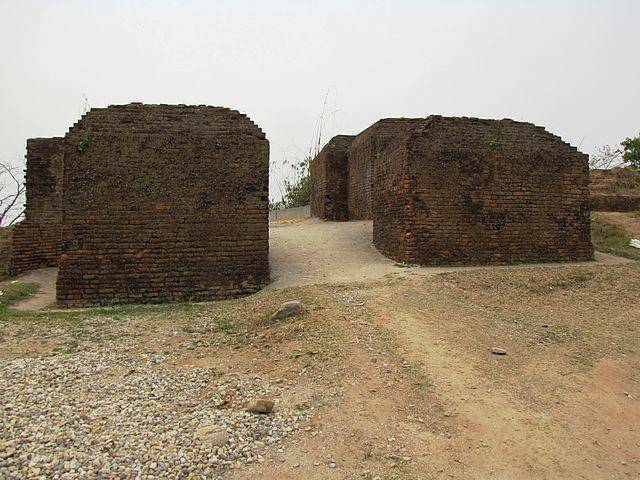 The fort is known for its irregular shaped architecture and was built by the Ahom rulers. The fort has been named after the city. The fort has been made using the bricks dating back to the 14th-15th Century and has its strings attached to the Jitari Dynasty.